Richmond-based singer-songwriter Graham Stone has the kind of confident, big deep voice that's perfect for country music. He's gearing up to release his sophomore LP, "Bad News," this Friday and will be performing a show at the Camel on Thursday, April 11 with Erin Cassels Brown and Dogwood Tales at 9 p.m. Tickets are $5 to $8. Stone's debut album, "Until the Day" saw favorable coverage at No Depression and regular airplay at regional station WNRN, so he's hoping to build on that momentum with a dash of rock, blues and folk storytelling. Oh, and a little dobro action. Solid, smart, well-arranged, melodic, and nicely-crafted songs ... His voice reminds me somewhat of James Wilson, lead singer of Sons of Bill, my favorites, in the deep registers, not so much the higher tones. When he goes deep though, the edge to the sound as the baritone slides sharply through a clinch-sounding mouth, is filled with darkened emphasis, where I hear echoes of James in my SOB-conditioned ears. Through the years, Graham has played in various musical collectives. After a few unnamed punk bands in high school, he played in a collective in Washington, DC with friends called The Storytellers and then in a family band called Karla and the Brotherhood with his sister and a couple brothers. 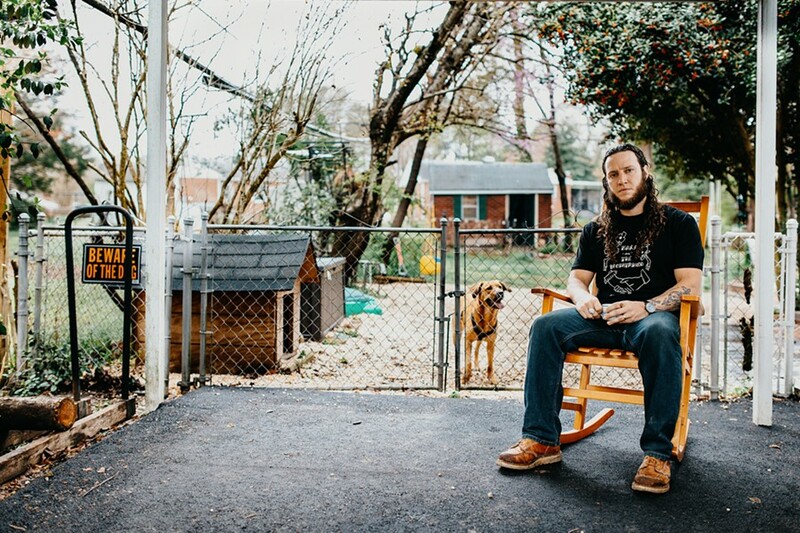 After moving to Richmond in 2014, Graham began to play out at local watering holes alongside his wife and fellow music-maker Aubrey (who predominantly plays the mandolin) as a duo called The Whiskey Wells. But it wasn't until 2017, with his 30th birthday looming that Graham gathered up a collection of original songs for his debut solo record, Until the Day. “It was really just a bucket list thing I wanted to do at the time,” he says of the album, which arrived to astounding regional success and launched him headlong into the local music community just six months before the birth of his son. Afterwards, his life came into clearer focus and setting one foot in front of the other, he embarked more seriously on a path towards making music full time. 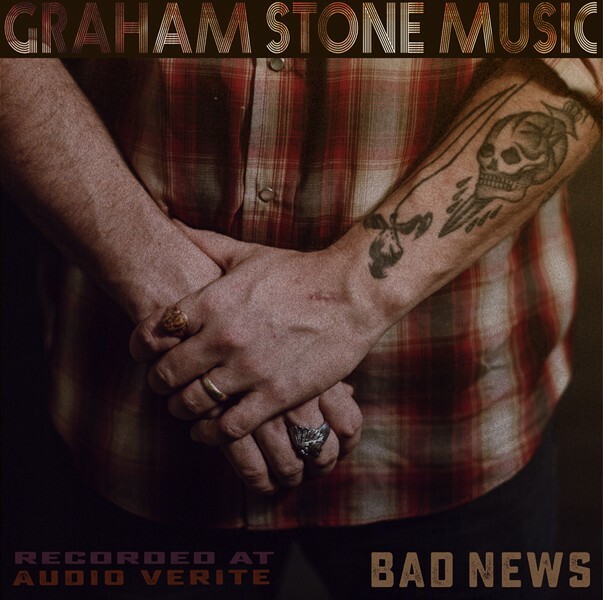 Now, armed with a clear vision and a brand new record in Bad News, Stone seeks to encourage the world-weary and reaches new levels of rumbling, gritty and plain-as-day Americana glory along the way. “This is also the first album I’ve recorded with what felt more like a cohesive band,” he says. Following a gig at FloydFest last summer, the troupe of musicians headed into the studio, already wearing the songs on their sleeves. "That gives the record a really cool cohesion, moving us closer towards what I imagine a totally live studio album might feel like,” he explains of the process, which began with Graham laying down guitar and vocals before bringing in the rest of the band for a live session together to capture the backbone instrumentation before adding the final sonic layers.